Want to know our project? 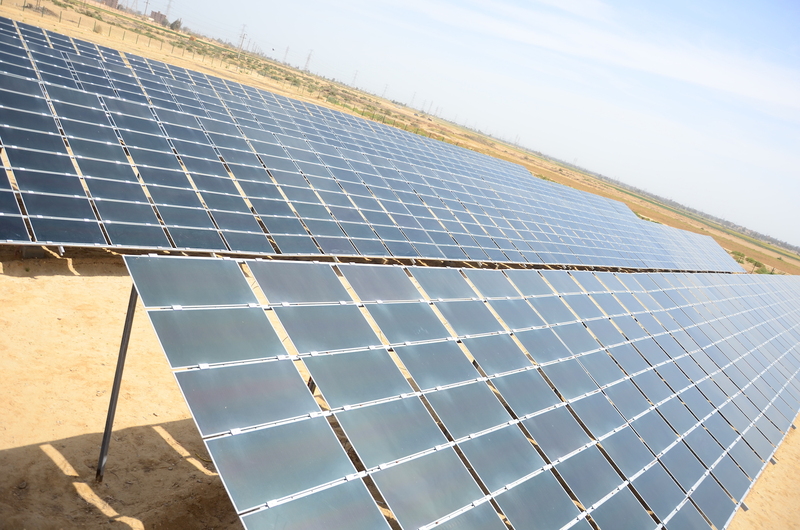 Green Gate 1 has completed 100 KW PV project in the Al-Minya governorate in Egypt, as a pilot project of 12 MW. The project undertook the work of 100 dedicated individuals and was completed in November 2016. The project served as an example of the capabilities of solar power and the importance of investing in renewable energy.